REED Mahoney was a kicking and screaming newborn when he went to his first rugby league game straight from Nambour Hospital maternity ward. By three, he was playing footy and crashing into tackle pads three times his size. A Kawana Dolphins and Beerwah Bulldogs junior, Mahoney rose through the ranks, despite being regularly told he was "too small" to ever make it to the big time. He had made schoolboy rep teams, and this year had been quietly biding his time for a cherished debut in the NRL. That first shot came on Saturday night in Darwin. 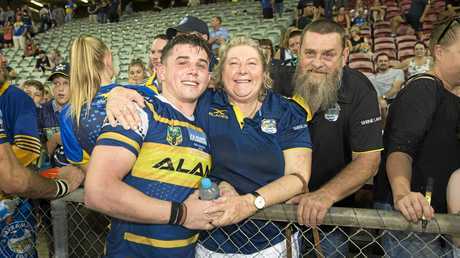 "I was planning to go down to Parramatta and watch him play reserve grade," mum Leanne said. "But he called me and said, 'Mum, I'm going to Darwin'. That turned the week on its head." 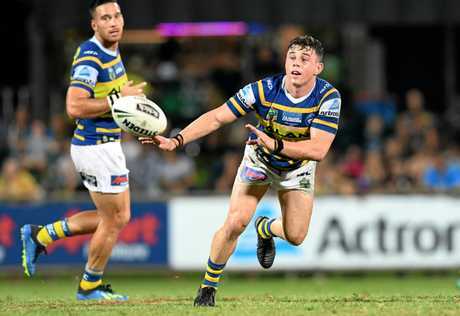 Leanne and husband Glenn were flown to Darwin by the Parramatta Eels and were there for his whirlwind debut. 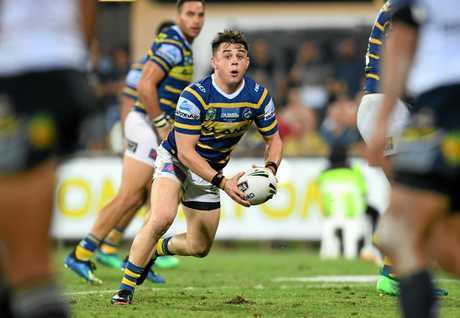 The Eels ran out 20-14 winners over the North Queensland Cowboys for just their third win of the season. 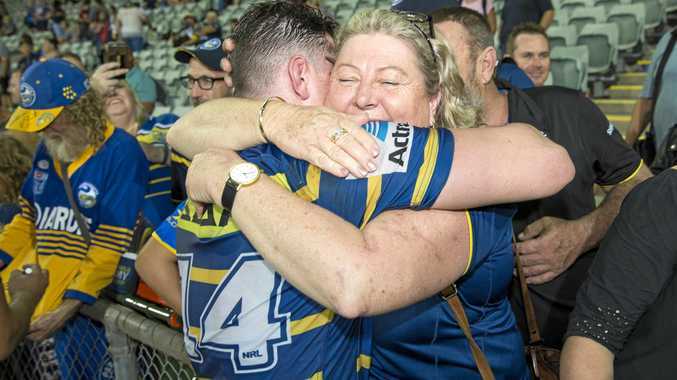 As her son was giving away 30kg to Cowboys giants Jason Taumalolo and Coen Hess, his mother was naturally concerned going in. "I told him 'Dodge Taumalolo'," she said. Her son merely winked in reply. "I was so proud, but terrified at the same time," Leanne said. 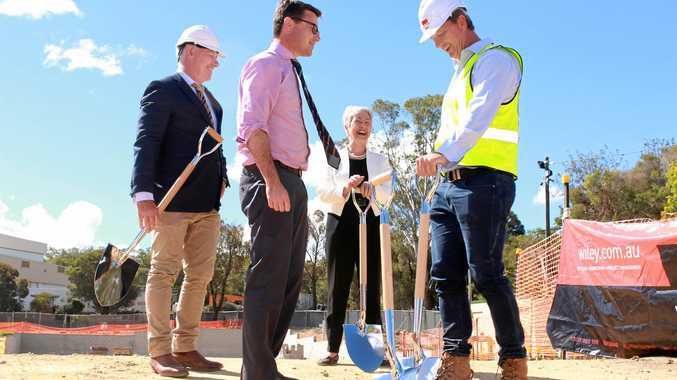 "Those Cowboys have some bloody big blokes. "But he has always been told he has a big heart, but too small. "I remember him getting out the tackle bags and driving them into the ground. He was only three." Mahoney said he'd been instructed by Eels coach Brad Arthur to come on before half-time and make some impact. He was under the impression his debut would be short and sweet. But after 51 minutes and 34 tackles, he'd left his mark. "I just grabbed him after the game and gave him a huge hug, then cried buckets," Leanne said with a laugh. "He was pretty buggered but he did so well. "He was pretty speechless to have done well and won. "But at no point did he look like a fish out of water. He looked like he belonged."